Forsyths Ltd has had a long association with Chivas Brothers Ltd going back over 40 years, and previously with the Glenlivet Group for over 100 years. During that time much renovation, rebuilding and expansion work has taken place at the various group distilleries. 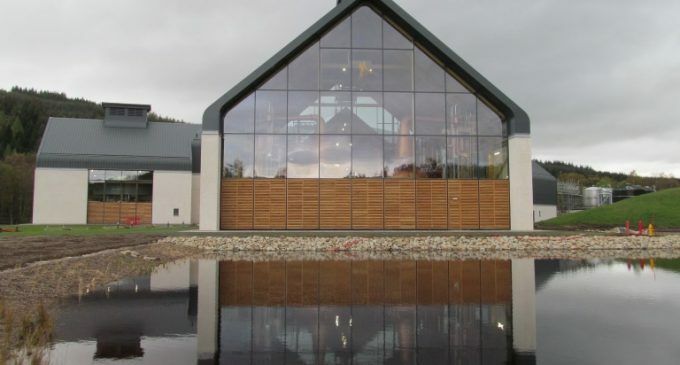 Most notably, the significant expansion of the Glenlivet Distillery five years ago and in 2013/14 the rebuilding of the old Imperial Distillery now renamed “Dalmunach Distillery” after the main water source. 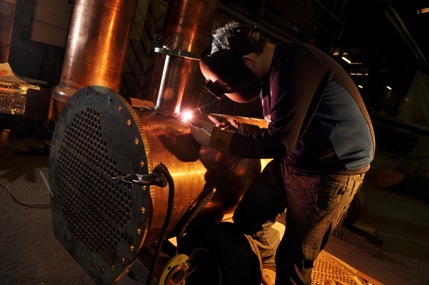 Forsyths has grown significantly in the last twenty years, not only in the traditional Scotch whisky industry, but also in the design and build of Turnkey Distillery projects on a worldwide basis for the manufacturing of whisky, bourbon, rum, tequila, gin, vodka and of course malt whisky. Ironically Forsyths has worked at the old Imperial Distillery for over 50 years carrying out various repairs and replacements for the old owners, Scottish Malt Distillers (now Diageo). In the early 1990’s the distillery was extensively renovated by the new owners Allied Domecq, Forsyths was heavily involved in the restoration of copper work, boiler house, tankage and pipework throughout. This plant was again mothballed in 1998 and remained in that state even after the purchase of Allied Domecq by Pernod Ricard in 2005. The site was always well suited for a distillery with a good water source and Forsyths was delighted to be involved when Chivas announced the building of a new distillery and commissioned Forsyths to build eight new Copper Pot Stills with all auxiliary equipment. These Forsyths designed and manufactured replicating the original shapes and contours of the old stills. This beautiful new still house can produce 10 million litres of alcohol/year of good quality spirit.